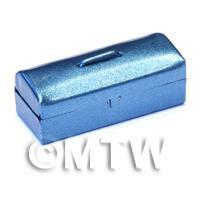 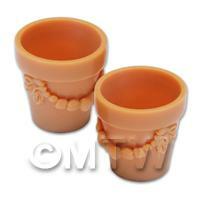 MyTinyWorld is constantly adding new miniature dolls house items, collectables and nail art products to our website. 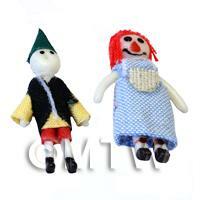 We originally launched MyTinyWorld in 2007 with a range of around 100 diverse and realistic products that took the dolls house market by storm. 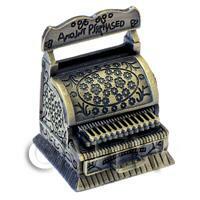 We have continued to release thousands of beautiful miniature products over the last 10 years trying where possible to keep many of the older ones available for sale. 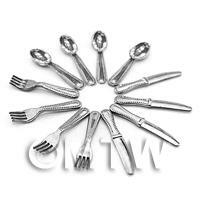 Using this page you can view every single product we have ever released in the order we released it starting with the newest items first. 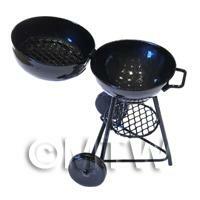 We hope you enjoy using this feature and have fun looking at the products we started the company with! 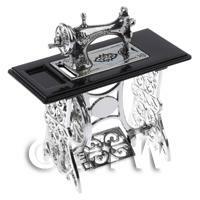 Check out our new Dolls House Miniature Photo Album and Slideshow page - its a fantastic way of keeping track of new products and staff recommendations. 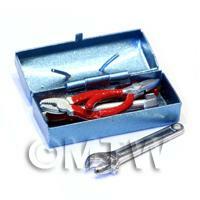 Product ID: 17251 This opening blue metal tool box opens and comes complete with 6 high quality metal tools - Spanner, hammer, Flathead screwdriver, cross head screwdriver, opening pliers and a set of opening cutters. 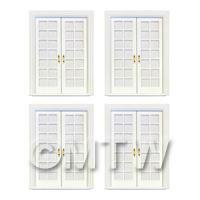 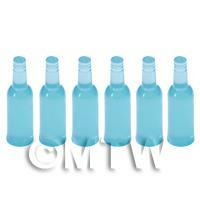 Product ID: 17183 These bottle are well made and semi-transparent. 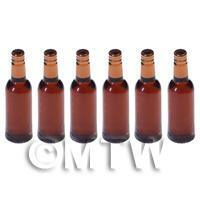 Add a label of your choice to turn this bottle into anything from wine, spirits, ale or a bottle of soft drink. 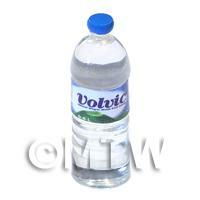 Product ID: 17182 These bottle are well made and semi-transparent. 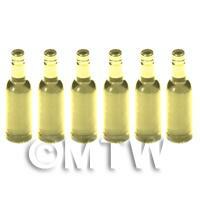 Add a label of your choice to turn this bottle into anything from wine, spirits, ale or a bottle of soft drink. 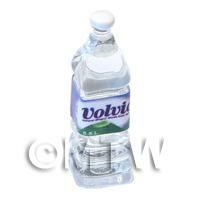 Product ID: 17181 These bottle are well made and semi-transparent. 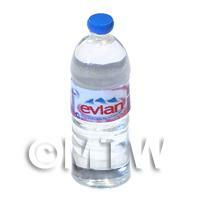 Add a label of your choice to turn this bottle into anything from wine, spirits, ale or a bottle of soft drink. 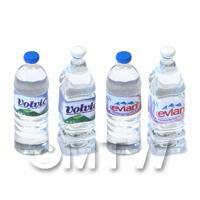 Product ID: 17180 These bottle are well made and semi-transparent. 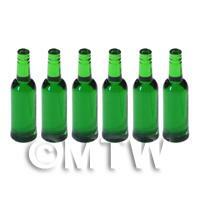 Add a label of your choice to turn this bottle into anything from wine, spirits, ale or a bottle of soft drink. 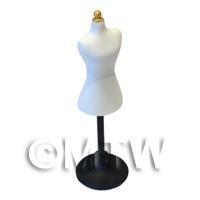 Product ID: 17178 This nicely made and presented dress makers dummy is the perfect compliment to your Haberdashery shop or sewing room. This is available in black or white.This accessory is part of our affordable range of 1:12th and 1:24th scale dolls house miniature accessories, providing a quick and effective way of furnishing all of the rooms in your dolls house. 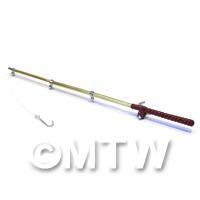 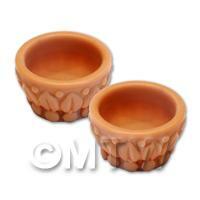 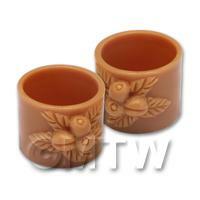 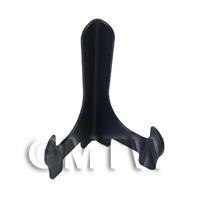 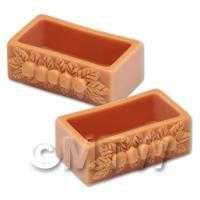 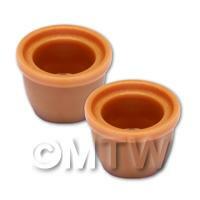 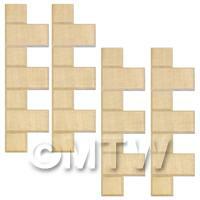 Product ID: 17176 Perfect for presenting plates on mantlepieces or on the big farm style dressers. 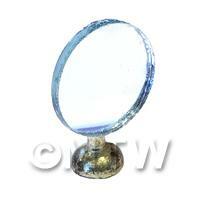 Perfect for presenting plates on mantlepieces or on the big farm style dressers. 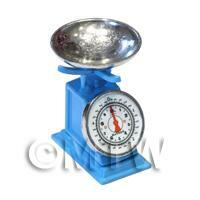 Product ID: 17173 This set of scales has a removable silver tray and is entirely made of metal. 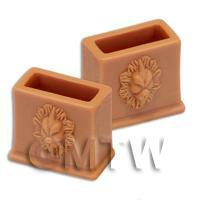 High detail and high quality - an essential fro your kitchen or shop. 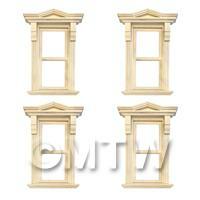 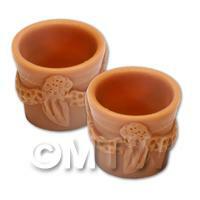 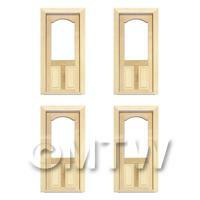 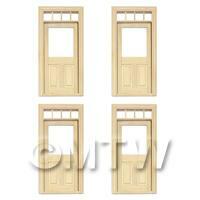 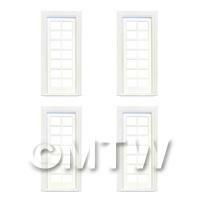 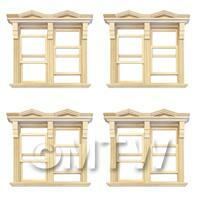 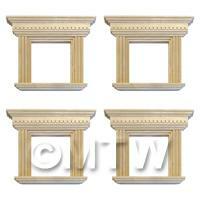 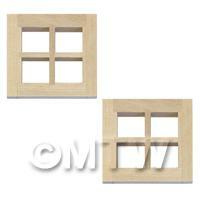 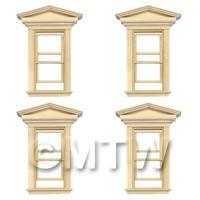 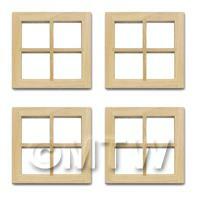 Product ID: 17172 Perfect for updating your dolls house if you are looking for a more modern look. 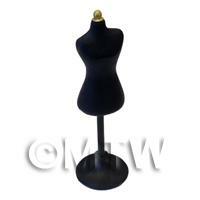 Perfect for updating your dolls house if you are looking for a more modern look. 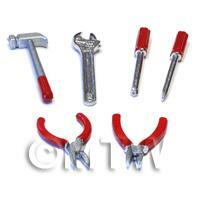 Product ID: 17171 This tool box looks great when paired with our high quality 6 piece tool kit. 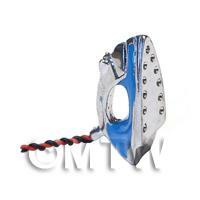 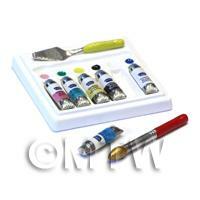 Product ID: 17170 This high quality metal tool set has lots of detail and both the pliars and cutters open and close. 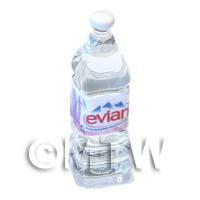 Product ID: 17166 Pack of 4 mixed brand and shape water bottles made from clear resin. 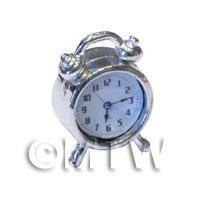 Product ID: 17165 This high quality metal clock has comes in silver and antique brass effect and has a good level of detailing on the top and to the rear. 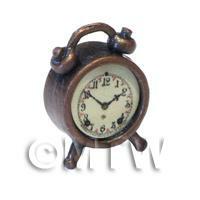 Product ID: 17164 This high quality metal clock has comes in silver and antique brass effect and has a good level of detailing on the top and to the rear. 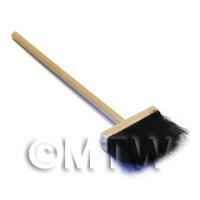 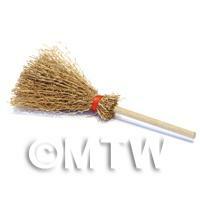 Product ID: 17159 High quality wooden broom perfect for your dolls house kitch and garden.